A.M. Aerials are right on your doorstep. We’re based in Deal, Kent and have many years of experience installing, repairing and servicing aerials in and around Deal with many hundreds of satisfied local customers. We offer our aerial services to both commercial and domestic customer. Aerial installations in Deal. We pride ourselves in offering a fast efficient and professional service. We offer a 100% free quotation service so there is no risk in asking us for a competitive quote. With A.M. Aerials there are no hidden fees and a 1 year guarantee offering you peace of mind for all the work we do. 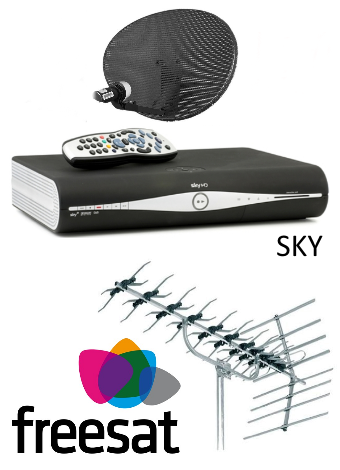 A.M. Aerials should be your first choice for aerial installation in Deal & Walmer. Call now on 07914 147 335 or use our Contact Form.